Located in Bell County, Texas and boasting population of nearly 128,000 residents, the town of Killeen is one of the central components of the Killeen-Temple-Fort Hood Metropolitan Area. Home to a large number of military families, who are stationed at nearby Fort Hood, the town's economy is dependent upon the close military installation. Early settlers to the Killeen area lived on small farms. The oftentimes large families worked the fertile Texas soil in the hopes of forging a new life for themselves. Life on the Texas frontier was forever changed in 1882, when for the first time in the Western portion of Bell County locomotives steamed along the Gulf, Sante Fe and Colorado Railroad. The addition of the rail-lines to the burgeoning farming communities was a turning point for the residents of the Killeen area. The town of Killeen has deep roots in the railroad. Following the addition of the rail-line to the area, the town was then named for the assistant general manager of the Gulf, Colorado and Santa Fe Railroad. The success of the area's rail-lines catapulted the small farming community into a prosperous shipping port for cotton, grain, and wool. The agricultural trade remained an important part of the Killeen economy until Fort Hood was built. The historic military installation, formerly known as Camp Hood, was constructed to meet the growing military demands created by the second World War. Today, Killeen is a vibrant community of families and military personnel. The location's convenience, quality of life, and excellent housing make the community a great choice for anyone stationed at Fort Hood. The beautiful city of Killeen is brimming with historical landmarks, area attractions, and opportunities for outdoor recreation. The Texas town has long been a home to many soldiers stationed at nearby Fort Hood. Just outside of the city, residents have easy access to gorgeous outdoor attractions, such as Belton and Stillhouse Hollow Lake. Additionally, residents enjoy activities such as golf. The facilities at Clear Creek and Stone Creek received rave reviews from Killeen residents who enjoy a round of golf on the green. Killeen's laid-back atmosphere and family-friendly vibe sets the stage for year-round activities that the whole family can enjoy. Shopping, dining, and outdoor recreation, the town of Killeen has it all. It is no wonder that Killeen is making waves in the national press for its rich quality of life. The city of Killeen is home to an extensive system of parks and recreational facilities. Those of all ages are able to find programs, classes and facilities appropriate to their age and abilities. With more than 15 neighborhood parks the community boasts a number of playgrounds, picnic areas, walking and biking trails, swimming facilities, and multi-use sports fields. Killeen also features a fantastic public golf course and a wonderful state-of-the-art recreation center that is open to all Killeen residents. The many students of the Texas community are served by the Killeen Independent School District. The vast multi-community school system operates a total of four high schools, 11 middle schools, and 32 elementary schools. With the borders of Killeen operate a total of three high schools, two middle schools. and five elementary schools. Additionally, the community is home to a number of private and charter schools as well. The schools located in the coveted community are highly rated by both educational professionals and parents alike. The variety of educational opportunities available makes the community of Killeen especially appealing to families with school-aged children. The city of Killeen offers residents access to a number of attractions and activities. Residents enjoy a number of activities throughout the year, including Summer Concerts, an inflatable park for children, and Killeen's infamous Rodeos. The Texas community was recently included in "Daytripper," a PBS travel show. The show exposed the many wonderful attractions in Killeen, including the area's great food and historical charm. Killeen is proud of its century-old history and boasts a Downtown Historic District that is listed on the National Register of Historic Places. The district showcases both original late 1800's architecture from the town's earliest railroad period to the classic mid-century style popularized during the town's later military boom. 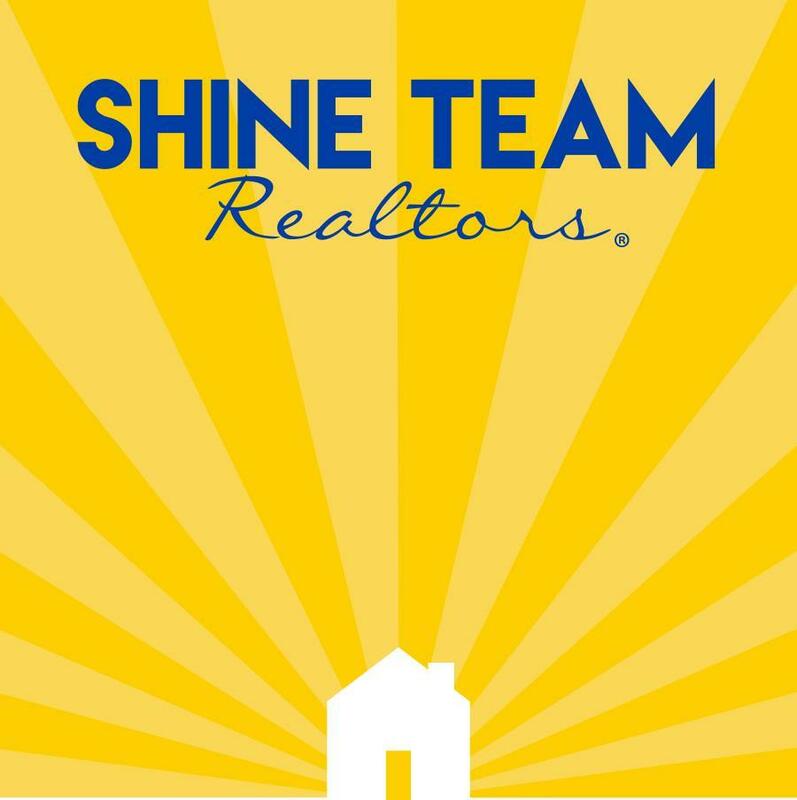 Home buyers moving to the Killeen area will benefit from the expertise of Jean Shine, and the Shine Team Realtors. They can find the perfect home in the Killeen area that fit both your lifestyle, and your budget. 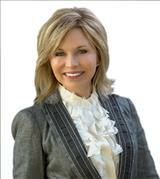 For more information about homes for sale in Killeen, contact Jean Shine today.